Nosferatu@Cult Labs, keirarts, platostotal and 3 others like this. Mojo, gag, Nosferatu@Cult Labs and 9 others like this. 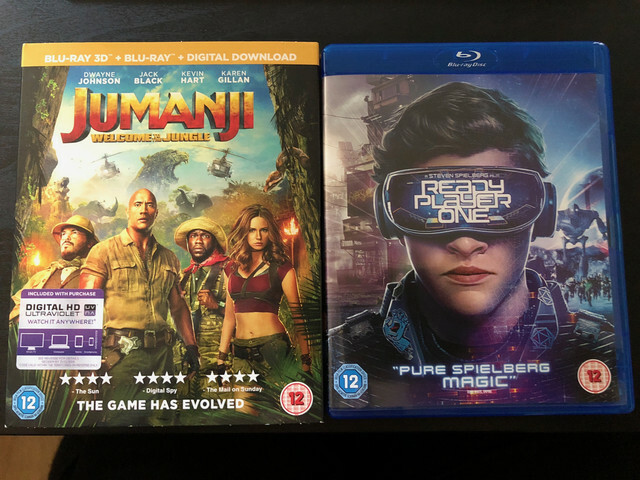 I traded some 'watch once' BDs into CEX and got these; Always been a bit dubious about buying new release stuff from CEX when they have like 10 copies of something the week it came out, and both Jumanji and Ready Player One have tell tale signs of shoplifting on the box where the red security tag slots in! Every single copy of Ready... was slightly damaged on the box in the exact same way!! Nosferatu@Cult Labs, Demdike@Cult Labs, keirarts and 3 others like this. Nosferatu@Cult Labs, Demdike@Cult Labs, keirarts and 2 others like this. Nosferatu@Cult Labs, Demdike@Cult Labs, keirarts and 1 others like this. 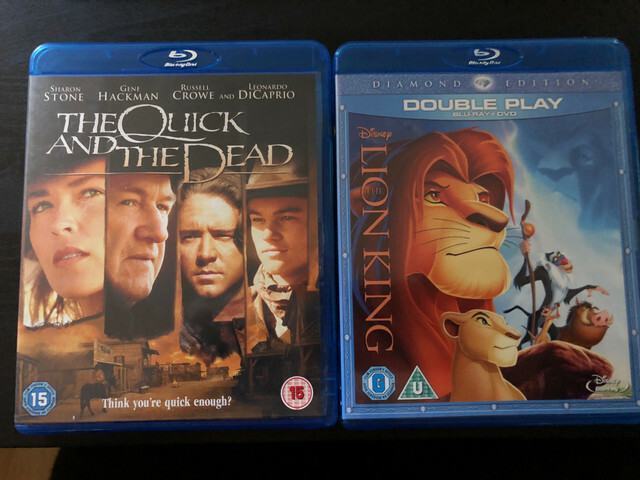 Donnie Dario 2 disc both versions theatrical and directors cut. Nosferatu@Cult Labs, keirarts, trebor8273 and 2 others like this. One of Sam's all time favourite films is Nightbreed so I've just bought here original quad poster for £25 I'm going put it to one side frame it and be part of her Xmas present . Paul@TheOverlook, Nosferatu@Cult Labs, Demdike@Cult Labs and 4 others like this.